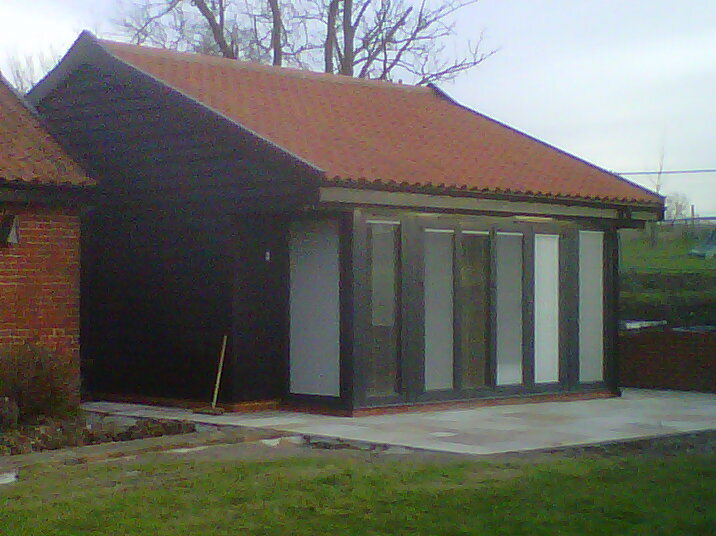 We specialise in property extensions throughout Suffolk and the rest of East Anglia as well as London. We have been building extensions for residential and commercial properties for over 25 years. Contact us today to find out more information and to get a quote.